The three largest banks expressed concern over risks from the trade tensions in their Q2 results announcements. Singapore’s commercial banking sector could face greater risks in the next quarter amidst the property cooling measures in July paired with uncertainty caused by the US-China trade war, Fitch Solutions said. 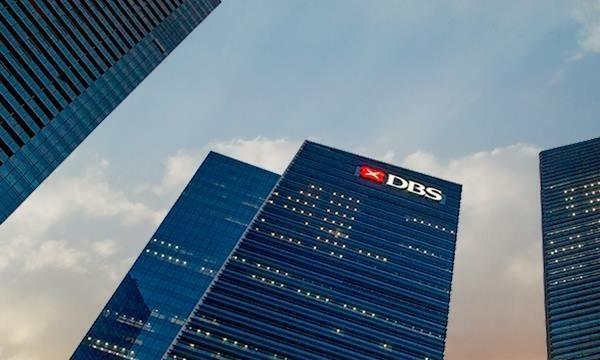 The research firm mentioned that data from the Monetary Authority of Singapore revealed that growth in the total credit extension via domestic banking units (DBUs) was between 5.4% YoY to 5.9% YoY in H1 2018. Fitch Solutions believe this growth range could be under pressures in the coming months. 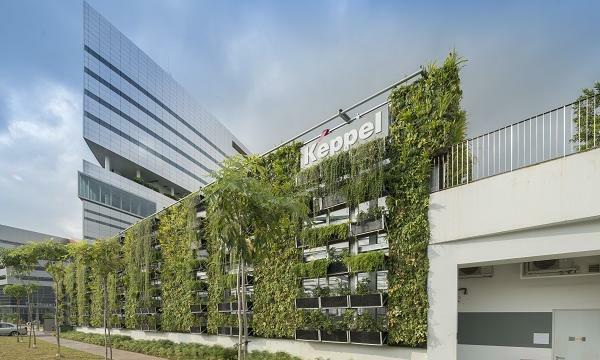 The firm also noted that the raising of the Additional Buyer’s Stamp Duty (ABSD) rates and Loan-to-Value (LTV) limits on residential property purchases, alongside rising interest rates, will cool down speculative investment demand for houses and housing loans. “In our view, the decision to tighten macro-prudential measures following four consecutive quarters of increase in private property prices between Q3 2017 and Q2 2018 indicates that the authorities have a strong intent to cool house prices as it believes that the current recovery is overextended,” they explained. As housing and bridging loans make up about 30% of overall loans, Fitch Solutions think that credit growth is likely to be capped by the cooling measures. However, Fitch Solutions think that the more difficult risks will come from the escalating trade tensions between US and China. 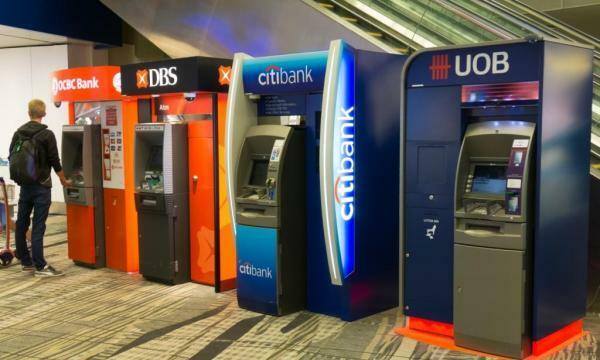 “The three largest Singaporean banks also highlighted the downside risk posed by the uncertain external environment during their respective results announcements in early August, despite posting relatively good results,” the agency explained. Moreover, they noted that the Singapore economy remains heavily reliant on global trade, and therefore, rising protectionism will not bode well for real GDP growth over the coming quarters. “Indeed, merchandise exports account for close to 120% of Singapore’s GDP, just behind Hong Kong, making it the most open economy in the region,” Fitch Solutions said.